With Sands Resorts Macao launching its first Sands Macao Fashion Week Oct. 19–24, 2017, the Macau Productivity and Technology Transfer Center (CPTTM) is participating in two of its events, shining a spotlight on some of Macao’s local fashion designers. At Alexis Jordan, we believe in producing premium menswear focused entirely on the marriage between style, function, and versatility. Each piece is designed to take you anywhere from a boardroom meeting to a trendy downtown lounge, seamlessly. 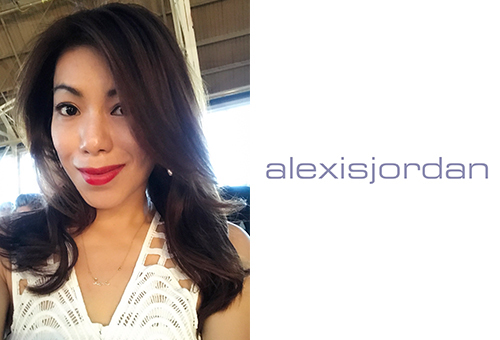 With an internationally renowned management team, Alexis Jordan sources fabrics exclusively from the world’s leading European and Asian mills. As such we offer the modern gentleman the perfect combination of comfort and luxury. 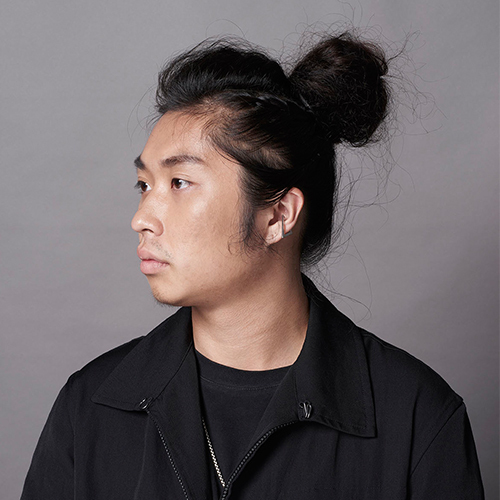 Isa Tang, founder of Alexis Jordan Designs Limited, a premium men’s outerwear brand. Prior to the Alexis Jordan project Isa has an extensive background in designer label manufacturing in both Womenswear and Menswear with a focus on woven. Collaborating with designers at brands such as Burberry, Coach and Polo Ralph Lauren. Isa has developed a fine eye for style and decided to launch a label that caters to the niche market of quality & style at reasonable prices for the modern day man. Isa has earned her Executive Masters of Administration degree during her fashion career and is a proud mother of Alexis Jordan. The aim of “ella épeler” is “Bring Your Attitude To Life”, we try to make a lot of experiments, using unique design illustrations and art to mix with irregular youthful tailoring, and Flatten the different elements together. For the clothing, we hope to bring more fun and choice, and showing the diversity and uniqueness of fashion. Our target is making each piece can become a treasure in the closet. we are not going to release the products of each season since we don’t have been limited by season. We want our customers to outfit their own style, and demonstrate the interesting part of “ella épeler”. Ella Lei, a post-1980s born in Macao, Ella is a graduate from the Design Department, School of Art, Macao Polytechnic Institute, majoring in multimedia design. She worked as art and animation designer during four years, while taking a fashion design diploma program. She is currently a freelance designer passionate about illustration and fashion design, hoping to progress by merging both. 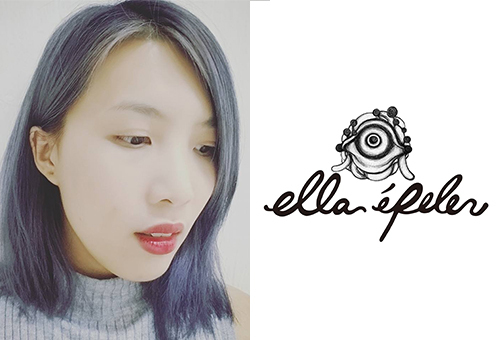 She is actively participating in exhibitions and fashion events, working on her own fashion label “ella épeler”. “JADE.L” is a Macao fashion label focusing on interpreting the aesthetics of neutral gender. Aesthetics are expressed through texture and details, infusing personality into every piece. “Be Yourself” is the design principle of the label. Its collection are not necessary trend trotting but definitely express a unique interpretation of beauty and style, representing the gender neutral fashion of Macao. 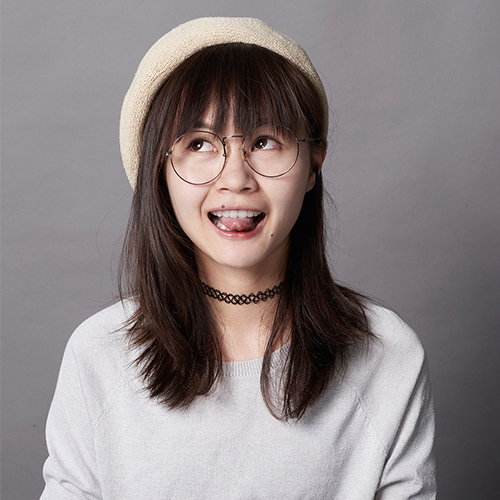 Jade Leong, with a passion for fashion design, Jade went to Shih Chien University in Taiwan to study fashion design right after graduating from high school in Macao. Throughout the university years, Jade participated in several Macao and international fashion design contests, acquiring remarkable results. 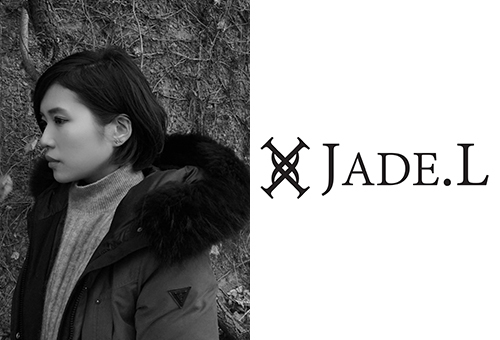 After graduation from university, Jade returned to Macao and started to work in the fashion industry. In 2016, she started the local fashion label “Jade.L” and opened the brand’s first physical store in the same year. The fashion label “La Mode Désir” was created in Macao in 2004. It is a distillation of decades of persistent, earnest, passionate, and meticulous spirit of the designer’s urge to create “Haute Couture” fashion, a burning desire to create the perfect piece. “La Mode Désir” steadfastly followed the footstep of Macao economic development. With its creative design, refined cutting, meticulous craftsmanship, flattering tailoring, and intimate customer service, “La Mode Désir” won the heart and praises from every customer. With 400 years of Chinese and Portuguese cultural influence, the locally born and raised Kitty Ng is well-adapted in blending western culture into traditional Chinese ideas, creating a trendy east-meets-west fusion style. Originality, determination to excel, and seek for perfection are the elements that define “La Mode Désir”. Creating “Haute Couture” is the objective of the label. 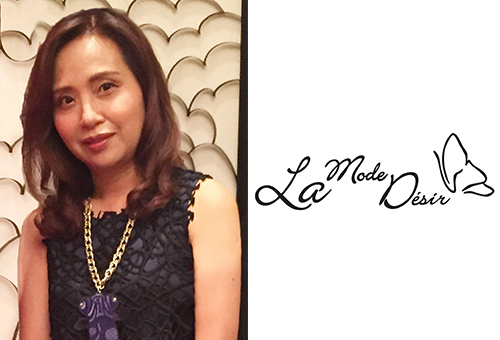 While using their meticulous skills to help their clients to realize their dreams, Kitty also hopes that every client who is wearing “La Mode Désir” can show off her own unique personality and elegance, becoming the bright spot in every party. Kitty Ng has been a veteran in the fashion industry for more than 30 years. 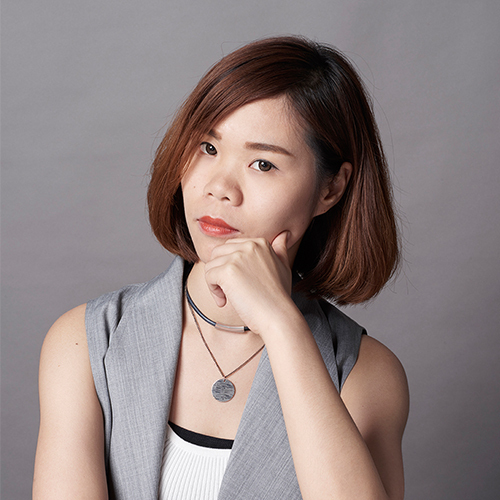 She has held different positions, including production supervisor, technician and instructor of Macau Productivity and Technology Transfer Center, and guest lecturer of Macao Polytechnic Institute Fashion Design School. She was the image designer and stage costume maker for many well-known singers, artists, models and Miss Hong Kong pageant as well as the technical adviser and judge for many fashion shows. She is a founding member and council member of Macao Local Fashion Designers’ Society. Kitty also designs, produces, and acts as technical advisor for government departments and private companies in their uniform production. Kitty now works as fashion designer and has her own fashion label, “La Mode Désir”, with its own flagship stores and design studio. Agência Comercial Nubiano was founded in 1998 and mainly engages in garment export and OEM production. After accumulating a wealth of experience, the company has decided to create its own fashion label, NB NU BIANO. The label focuses on designing and producing extravagant wedding dresses and high-end evening wear. The objective is to allow every bride and her family members to win over the envious look of every guest at her wedding party. 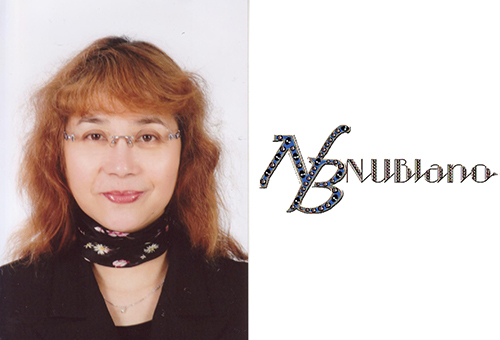 The Chinese name of NB NU BIANO translates to “perfectly fitted wedding and evening dresses”, which is the characteristic of every dress in the boutique. With years of experience in designing and producing evening wear, Ng Sao-Chan, Manager of NB NU BIANO, founded a boutique that is popular among Macao’s locals and Portuguese population. The success of the brand owes much to her excellent craftsmanship and exceptional vision. 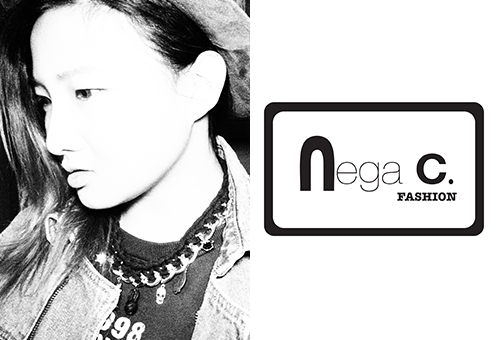 NEGA C. Fashion was founded in 2011. In its early days, NEGA C. mainly created costumes and shoes for stage shows. By August 2012, NEGA C. has decided to open its own women’s wear boutique in Macao, selling their ready-to-wear line under the same label. The NEGA C. style is deeply influenced by street music, architecture, art, and latest trends, creating fashion that is cute, naughty, yet hip in style. “The life you love, the love you live” has always been the design principle of NEGA.C. The label loves life, creating fashion for active women unrestrained by age. Living a leisurely life is their main concept, fusing in street culture, music, and art to create a style that is cute, naughty, and hip. NEGA C. now actively participates in Macao fashion design events, including the Fashion Parade show at Macao Fashion Festival and Outdoor Catwalk Fantasia Wardrobe. NEGA C. also frequents fashion shows and exhibitions in mainland China and during Hong Kong Fashion Week. NEGA C. has become more enthusiastically engaged with stage costume design in recent years, providing wardrobe direction for stage plays such as , , and . At the same time, the designer works with many Macao signers and TV hosts to design and make their stage costumes. Isabella Choi, she has found joy in fashion since she was a child. Her yearning for design knowledge took her to study fashion in U.K. at the age of 15. In 2010, she received her Bachelor of Fashion Design from Kingston University, U.K. Riding on her passion for fashion, Isabella has now created her own fashion label. 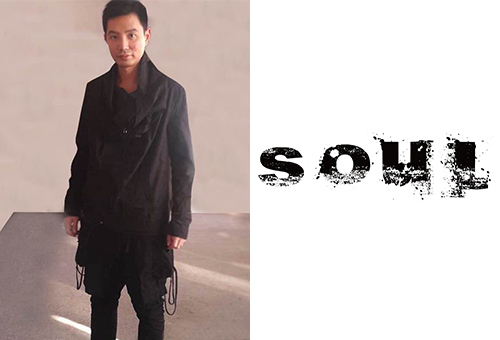 SOUL is a Macao fashion label established by Wong Man Chon. SOUL uses color scheme of black and white, 3D cutting, and asymmetrical forms to manifest the unique personality and style of women. Through the use of high-quality materials, meticulous craftsmanship, and stylish ergonomic designs, SOUL seeks to present the creative, intelligent, and charming side of women while offering quality and comfort. SOUL’s design concept is to allow every SOUL customer, whether she be an executive, entrepreneur, or just someone caring for her family, to be always elegant, innovative, and fun. SOUL aims at being affordably luxury, using unique cutting and quality fabrics such as silk cotton blend or 100% cotton, SOUL brings out the extraordinary elegant image of its women. Leo Wong was born in Macao. He received his Bachelor Degree from Hong Kong University and Master Degree from Hong Kong Polytechnic University. 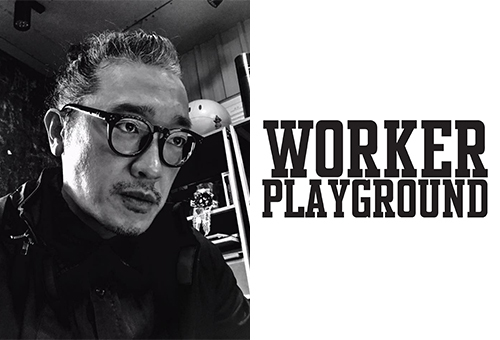 WORKER PLAYGROUND is a Macao fashion label born in 2012, mainly designing and making jackets. The label uses the old Macao Workers’ Sportsground (where Grand Lisboa stands now) as inspiration for its name, bearing historical significance for Macao. The label hopes that it will be as popular as Workers’ Stadium, which is in every city in China. The early label slogan was “Be True to Your Playground”, meaning that everyone has a playground in their own heart. It is hoped that everyone can be loyal to the life they choose, expressing their own style through this label. The latest brand slogan is “For Boys Want to Be Men, For Men Want to Be Boys”. Since this is a men’s wear label, this slogan reflects the inner voice of every man: when they are young, they yearn to grow up, and after they have grown up, they want their youth back. The label therefore targets young men to grown-ups, singularly reflecting the “Ageless” spirit of the WORKER PLAYGROUND label. A lot of Macao historic elements are injected into the design, including Macao aviation history, the once glorious Jai Alai sport game, and the different living styles and cultures of the northern and southern districts of Macao. In 2016, the label became official Macao Grand Prix partner, designed and produced a series of products for the event, including jacket, T-Shirt, leather gloves, travel bag, and outdoor utensils. In 2017, became the official fashion partner for Macao “Hush!” Rock and Roll Music Festival. In order to support Macao in growing its creative industry, CPTTM started its “CPTTM Fashion Incubation Program (MaConsef)” in 2008. The program offers a platform for people who are interested in going into the fashion industry to hone their talents. The program aims to improve the knowledge and technical skills of young fashion designers, helping them to build a solid foundation before they step into the industry. The programme focuses on fostering the “Design in Macao” concept and supporting a cultural creative industry. The program aims to bring more young people into the fashion design industry, allowing them to realize their creative potential. The MaConsef 2017 design pieces showcased here includes creations from Eunice Cheong, Karena Lao, Celestino Maria Cordova, Yuna Leong, and Mickey Che. Sands Shoppes is proud to support this initiative as part of the inaugural Sands Macao Fashion Week. Each of them in collaboration with Shoppes at Parisian are exhibiting their brands and celebrating fashion with us. Please enjoy the exhibition. Celestino studied art and design in United Kingdom and Japan. He graduated from the CPTTM Diploma Programme in Fashion Design and Manufacture in 2015. His collection “Kimono Now” won the Overall Championship Award and Academic Excellence Award in the Graduation Show. He was later invited to join the CPTTM Fashion Incubator Program (MaConsef). Eunice loves art, culture, and creating things. She has worked in news media creation and planning for six years. 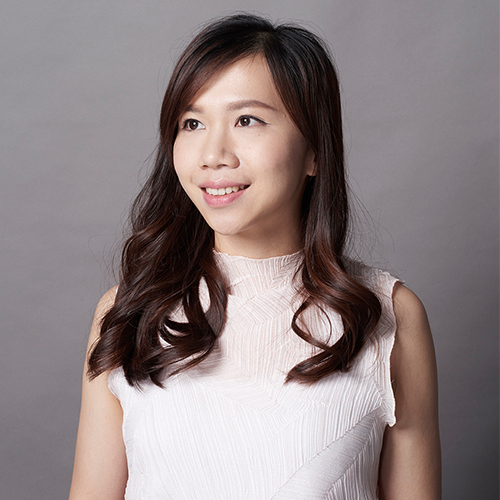 Eunice graduated from CPTTM Diploma Programme in Fashion Design and Manufacture in 2015 and her collection “Violin” received Second Runner-Up and Academic Excellence Awards at the Graduation Show. Eunice is currently actively pursuing a career in fashion design, paving her way to have her own fashion brand in the near future. Everything being stylish has been part of Karena’s life since she was young. She stumbled upon CPTTM Diploma Programme in Fashion Design and Manufacture and graduated from it in 2015. Her collection “Time Traveler” won the First Runner-Up Award in the Graduation Show. She was later invited to join the CPTTM Fashion Incubator Program (MaConsef) and is now actively on her way to start a fashion design career. 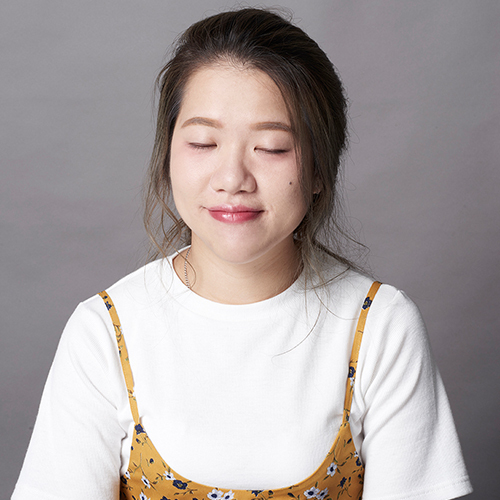 Mickey, a freshman who is full of curiosity and aspiration for fashion design, graduated from CPTTM Diploma Program in Fashion Design and Manufacturing in 2016. Her collection "Men in blue" won Second Runner-Up Award and the Grand Trendy Award in the Graduation Show. She was subsequently invited to join the CPTTM Fashion Incubation Program (MaConsef). Graduated from the CPTTM Diploma Program in Fashion Design and Manufacturing in 2016. Her collection "Sometimes" won First Runner-Up Award and Best Color Coordination Award in the Graduation Show. She was subsequently invited to join the CPTTM Fashion Incubation Program (MaConsef).